Let's Enjoy Custom Rod Building and Thread Arts! What's new on this web site! Please write your impressions. In English Please. 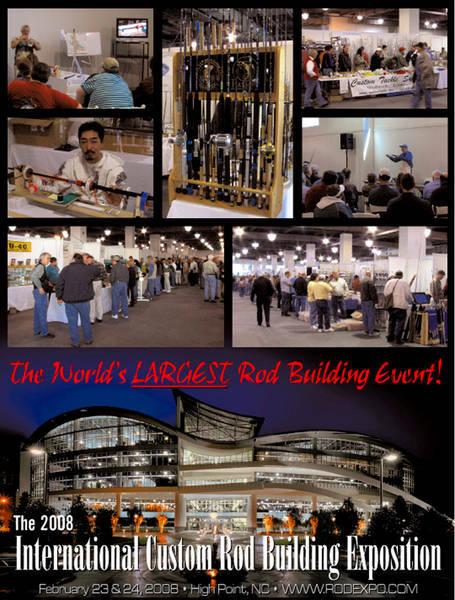 I want to be friends with the rod builders of all over the world. Please be my friends on this site. I'd be happy if you could let me know by sending E-mail or Guest book. Sign my Guest book and let me know you've been here. Feel free to link to us. Please make it linkable to hirods.net We would appreciate if you could notify us by E-mail. If you have a site that you would like to link and I'll be happy to oblige. We always welcome link exchanges! Welcome to Hiro's Custom Rods Web site! Copyright © 2000-2007 Hiro's Custom Rods "H!Rods" All rights reserved.